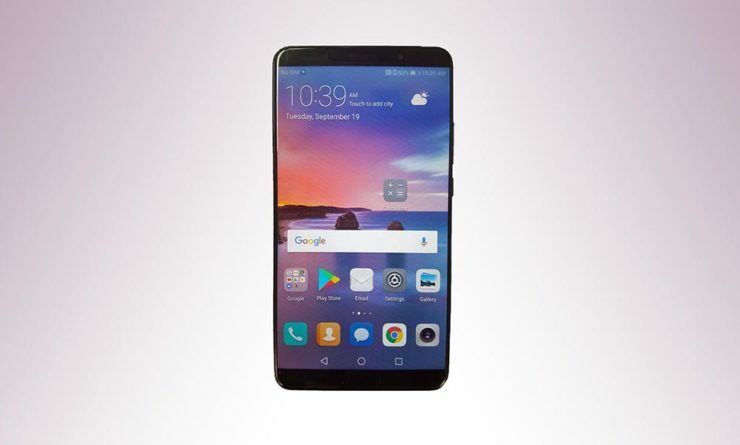 Huawei has introduced its Huawei Mate 10 Series in Pakistan which includes Huawei Mate 10, Pro and Lite version. 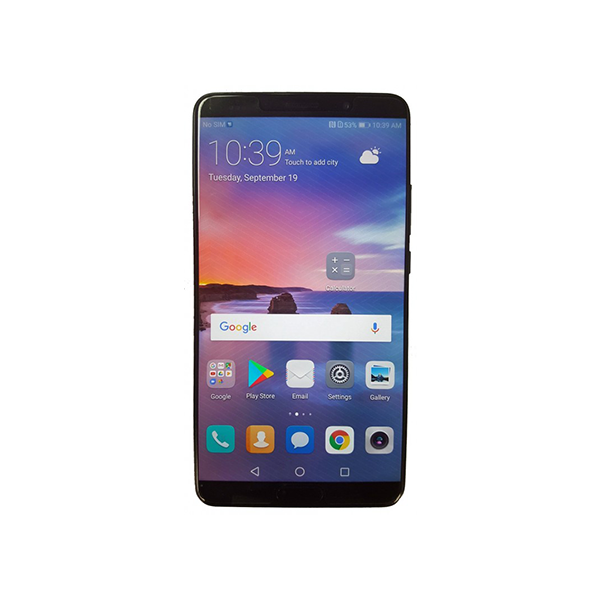 The launch comes just a couple of weeks after the international launch of Huawei Mate 10 series. The new Mate 10 lite, Mate 10 and Mate 10 Pro are claimed to be a gamechanger in smartphone innovation and photography by Huawei owing to the introduction of Kirin 970 chip. The Mate 10 and Mate 10 Pro go beyond smart with its AI application ecosystem. Powered by the Kirin 970 System-on-a-Chip (SoC) processor, it has an 8-core CPU, a next-gen 12-core GPU, and a dedicated Neural Processing Unit (NPU) to power AI computing tasks. Not only does it make the smartphone intelligent with personalized AI applications, but delivers a faster, stronger and seamless smartphone experience to users. It also features a Leica SUMMILUX-H dual camera with f/1.6 aperture, combining 12MP RGB sensor and a 20MP Monochrome sensor. An intelligent AI helps recognize objects and adjusts the settings accordingly to take the best image. The Mate 10 lite is the world’s first quad-camera smartphone with a 5.9” FullView display. Both the rear and front cameras have high resolution 16 and 13-megapixels sensors respectively, paired with a secondary two-megapixel camera each. Both dual-lens cameras feature hardware-level bokeh effect for crisper, cleaner and more artistic photos and improved performance in low-light situations. With such topline features, it was only fitting to have renowned personalities associated with the brand. For Mate 10 Pro, avant-garde photographer – Tapu Javeri has been roped in as he embodies the photographic prowess that is synonymous with the device. 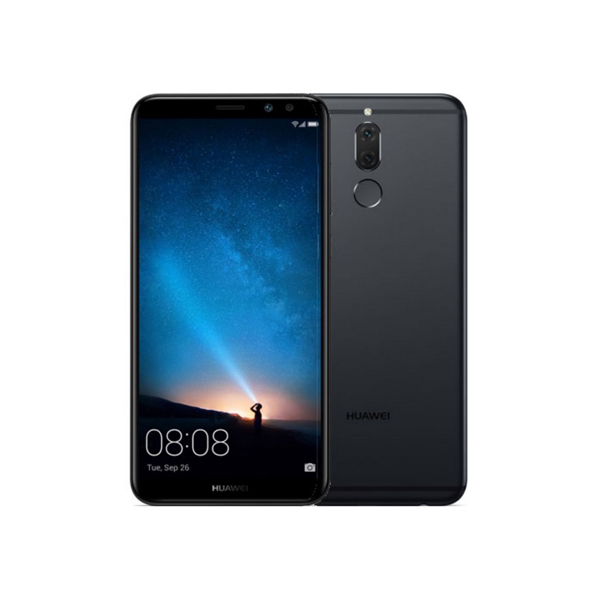 For Huawei Mate 10 lite, Urwa Hocane is the perfect mate for she loves taking stunning selfies of herself – something that the device is aptly designed for.